You thought you enjoyed our High Noon Chili Ale?! Meet it’s upgrade!!! 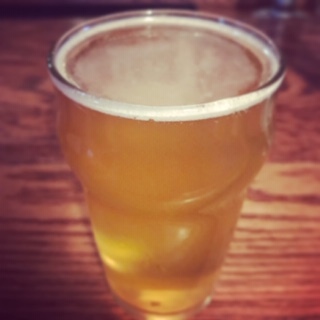 The Chili Pilsner, AKA Chil Pils, is crisper and hotter than it’s predecessor! We also thought it needed a bit more umph so we made it 6% ABV. Enjoy!! 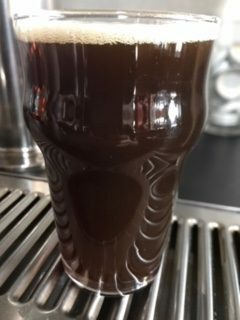 The brain child of our own tap room manager, Joel Emerick, this Brown Ale is infused with house made chai tea. The medium body and delectable chai flavor and aroma will get you in the mood for the fall/winter season!! A light, crisp ale that has a slight pepper bite. 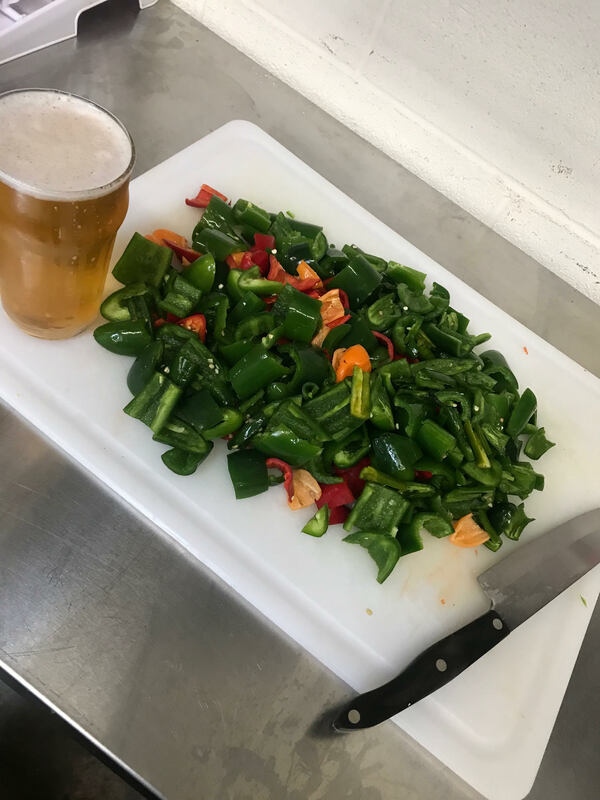 Brewed with jalapeno, serrano and habanero peppers but don’t worry, you won’t need a full glass of milk to cool your mouth down after drinking this.